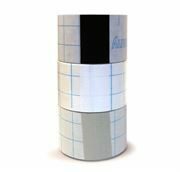 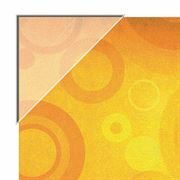 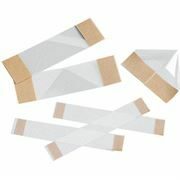 Gummed Tyvek tape is ideal for mounting, hinging, book repairs, framing applications and more. 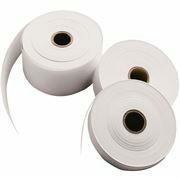 It's incredibly strong despite it being very lightweight, the 55gsm Tyvek 1057D backing is a spun-bonded polyolefin material which is inert. 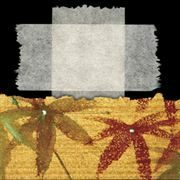 The tape is archival quality, with both the water activated starch adhesive, and Tyvek being acid-free. 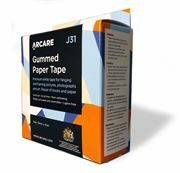 Our gummed Tyvek tape is a practical alternative to our pressure sensitive Tyvek tape (see 'Recommended' items below).